Risk assessment, risk analysis and risk management require reliable (high quality) wild population data, which are not available so far. 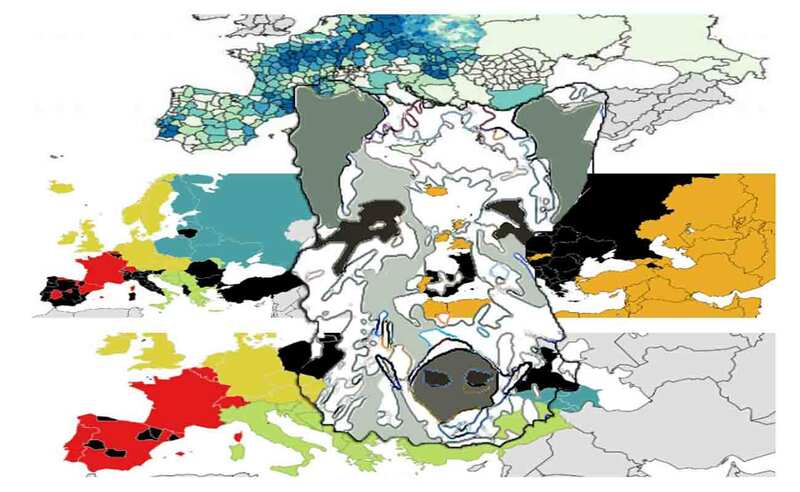 This project, funded by EFSA, is aimed at mapping wildlife species in Europe that are relevant for pathogens transmitted to animals and humans. 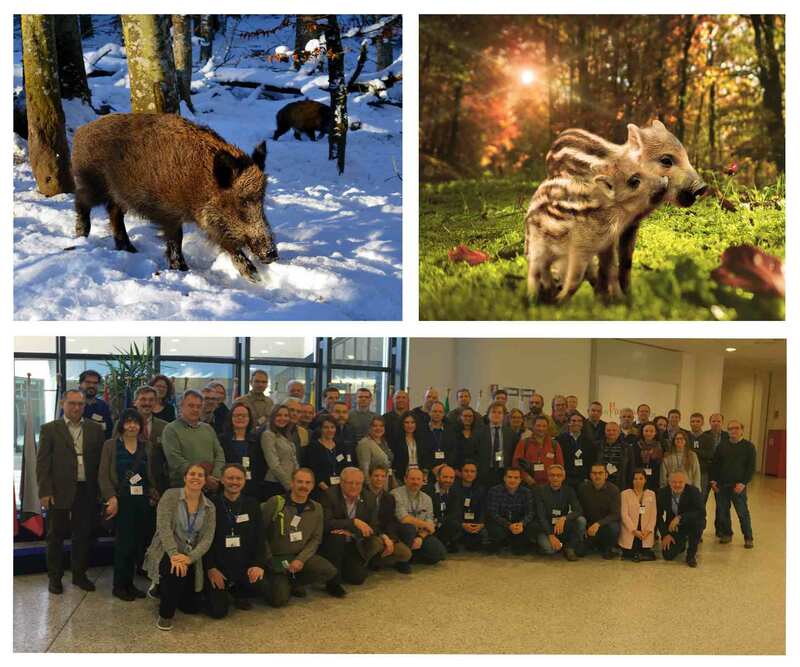 The objectives that ENETWILD will develop during next phases are focused on wild boar population data for risk assessment regarding African swine fever. 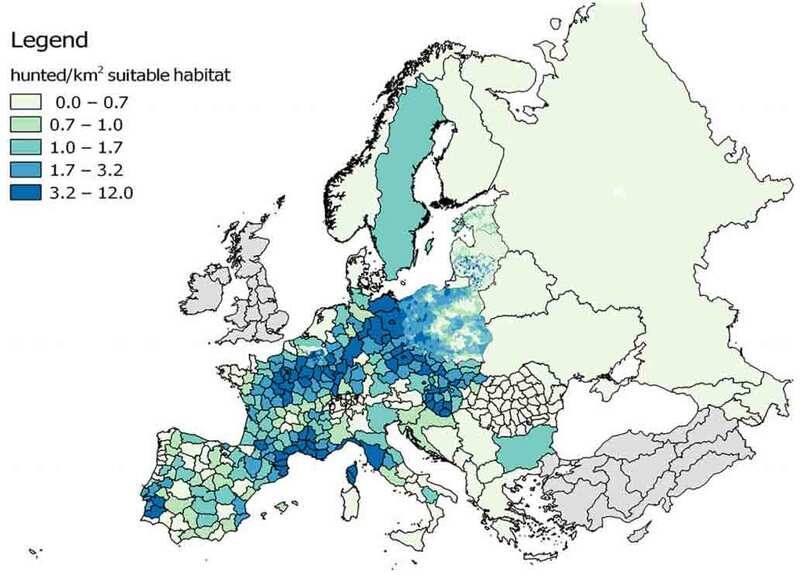 Subsequently, ENETWILD Consortium released a questionnaire to describe hunting statistic collection frameworks across Europe. The main objectives of this questionnaire was to describe how data is collected, so we can promote harmonized data collection in order to make comparable hunting data from different European regions and Countries. 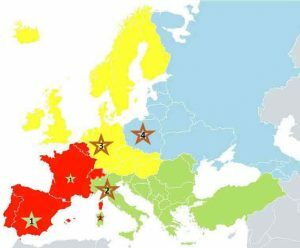 The consortium has received a wealth of information from different regions, which will allow us to compare and draw a picture of the existing landscape in Europe on this subject. 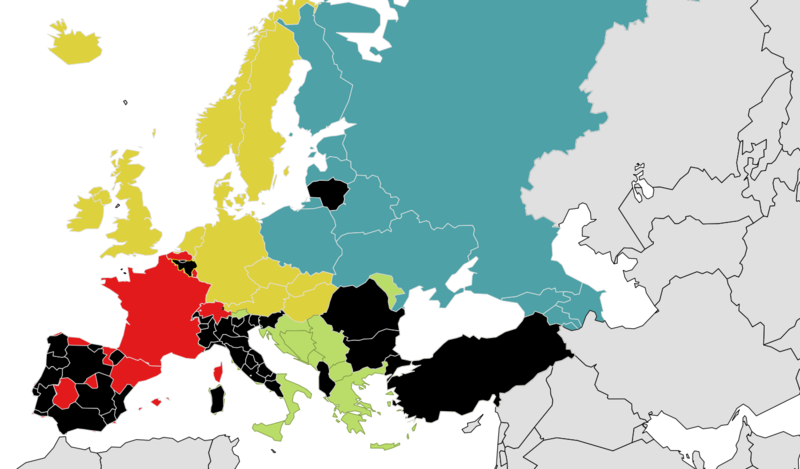 Below are maps indicating the different Countries that have sent the completed questionnaire for different data types. We are trying to expand this information to other areas nearby Asia. If you can provide additional information or you can provide us with contact details for the regions for which we do not have information, we welcome you to contact us. 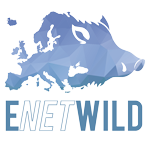 However, the project is much more ambitious and ENETWILD is trying to collect information with greater spatial precision for modelling the distribution and abundance of wild boar. ENETWILD released of a normalized wild boar data model (WBDM) to populate a common database, which later will be validated and shared. ENETWILD defined the data requested in this model and their technical specifications to offer a common frame to insert them; i.e. what we call the STANDARDS. 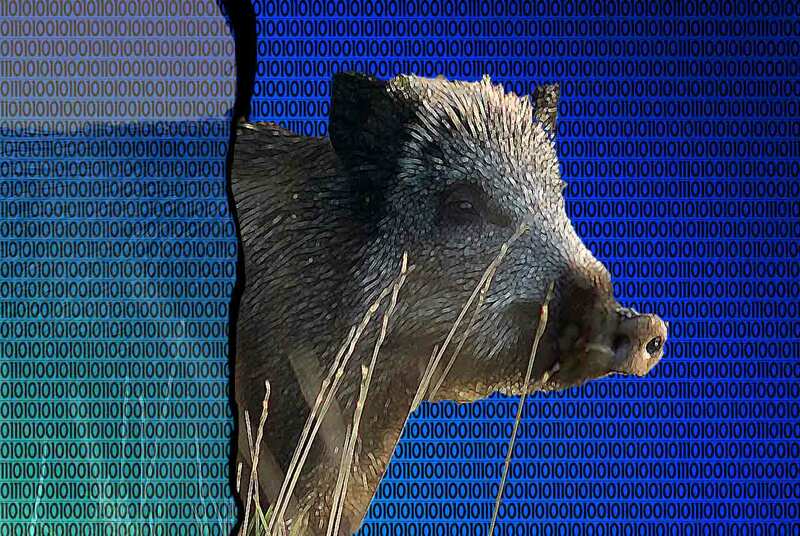 The data requested refer to wild boar (i) hunting statistics, (ii) density and (iii) occurrence, including (specially) absence data. Therefore, different data model should be used for each type of data (see links below). Many institutions have already provided data on hunting grounds scales, that will be essential to modeling the risks assessment. “This project keeps updating and incorporating information from new collaborators and new temporal windows”. So your collaboration will be essential to improve existing information and complement missing data in different regions. Camera trap data from monitoring programs are more than welcome, including absences records, but also other types of records as road kills, damage to crops by wildlife, etc…. Fig 5. 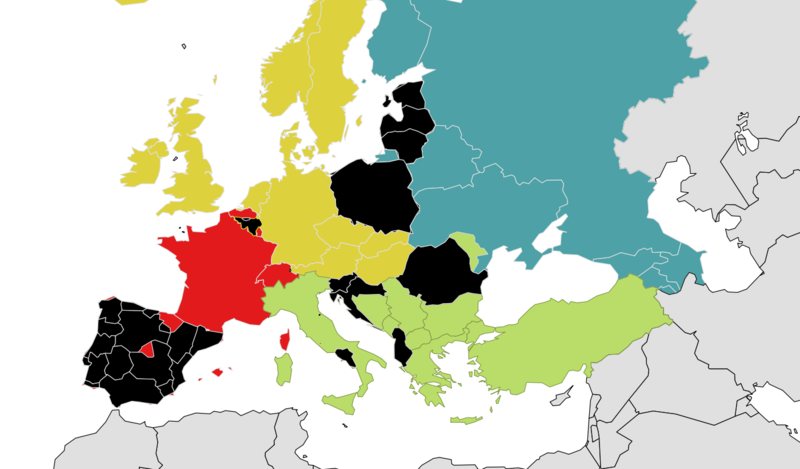 ENETWILD regions for data collection are indicated in different colors. 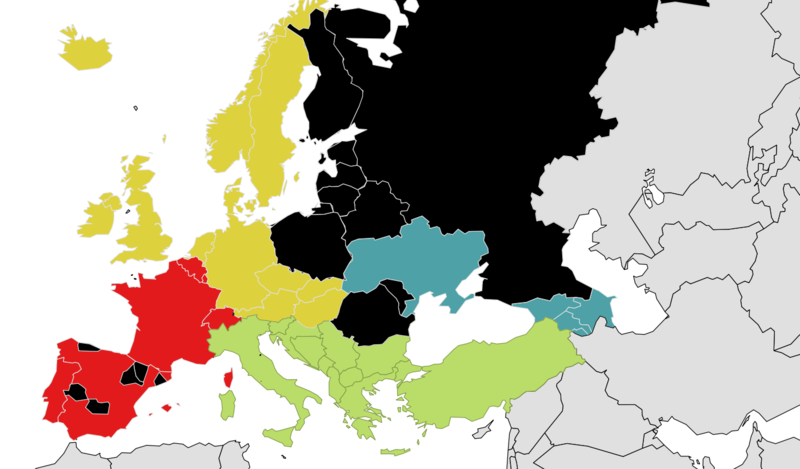 Black areas are regions from which, up to now, we have received local density records. Fig 7. Left to right: suitable GBIF data 2014-2017; wild boar habitat suitability model projection and wild boar relative density proyection.